Venkatesha as His name translates in Sanskrit (ven-kata-esha) is (esha) the Lord (kata) who removes or quells all sins. He is the Lord of bounty benevolence and splendor a graceful presence who is praised as the kali yuga Varadha which means the protector and benefactor of the present times. 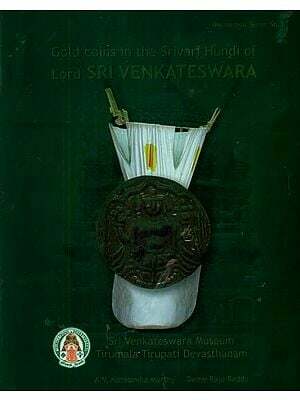 Lord Venkatesha is also known widely by other names such as Venkateshwara, Balaji Vishnu, Venkatachalapati, Govinda and Srinivasa. The Goddess Sri or Lakshmi resides in the chest of Venkatesha and thus he is known as Sri Nivasa (the one in whom Sri Resides). The Triumala Tirupati Venkateshwara temple is situated in the Chitoor district of Andhra Pradesh India. The sacred temple of Sri Venkatesha is located on the last peak, Venkatadri or Venkatachala among the Seven peaks and lies on the Southern banks of Sri Swami Pushkarini. 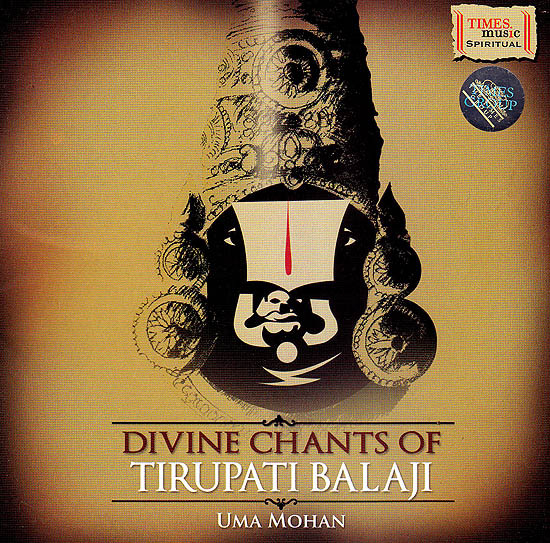 In this album we concentreate and mediate on the Lord first with Dhyanam. We then gently awaken him with the Suprabhatam after which his greatness is extolled in his stotram. The Ashtottara Shatha Namavali is a pooja in which he is worshipped by reciting his 108 sacred names offering flowers and aromatic articles as archana. Tirumala or Venkatachalanilayam the beautiful place where all sins are washed away is hailed in the words of Puranadara dasa as Vaikunta itself which gives us the heavenly feeling of being united with the Lord. He is then asked to protect and bless us as we surrender at his golden feet which are our only succor by praising him with the Karavalambam as Shriman Narayana and by singing the famous Prapati. The album ends by wishing the Lord Venkatesha well in the Mangalashasanam by which all good and gracious possibilities are attracted to us even as they are to his all knowing and all seeing magnificent presence. Lord Venkatesha’s various names (beloved and popular nama japa) have been interwoven in each song to give the listener a wholesome experience of devotion and love for him as we start off with Om Namo Venkateshya. Mantras which absolve all sins bestowing blessings bliss and boutty. This album is dedicated to my father (late) Sri. K. Venkatram who was fondly called tirupati.